Customers shopping for new flooring want to buy products they can trust. Flooring should not only be visually appealing but also steady enough to withstand the use of day to day activities. We know that customers are trying to find the best fit when it comes to flooring purchases, so we did some of the diggings on their behalf. We have compared two flooring companies based on what their actual customers have said in their reviews and questions here on PissedConsumer.com. Read on to compare Luna Flooring vs National Floors Direct. In the Luna Flooring VS National Floors Direct comparison, you’ll find that the companies offer customers slightly different things. The product and service offerings contribute a great deal to Luna Flooring and National Flooring Direct pros and cons. Luna also offers buying guides and questions for consideration as you are selecting the new flooring. The Luna Flooring pros and cons for each type of flooring are also included in the guide for each type of flooring. National Floors Direct does not offer tile as Luna Flooring does, but does offer rugs. National Floors Direct also distinguishes between residential flooring and commercial flooring on their website for specific customer sets. On each of the residential flooring pages, there is an overview of the flooring type including styles, installation procedures and style descriptions. Similar information is found on the Luna Flooring website. There is also a separate section on the care and maintenance of flooring purchases. 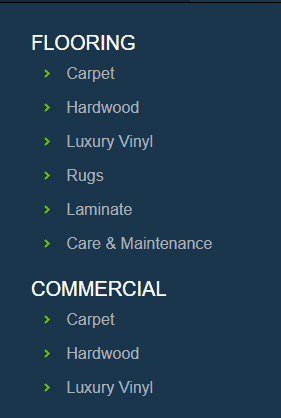 The National Floors Direct website also includes a specialized section to discuss the different features of commercial flooring including carpet, luxury tile, and hardwood which has different features and durability. While the commercial section is divided by types of flooring and locations such as churches, schools, offices and more, it does not have the depth of information and buying or installation guides present in the residential segment of the website. 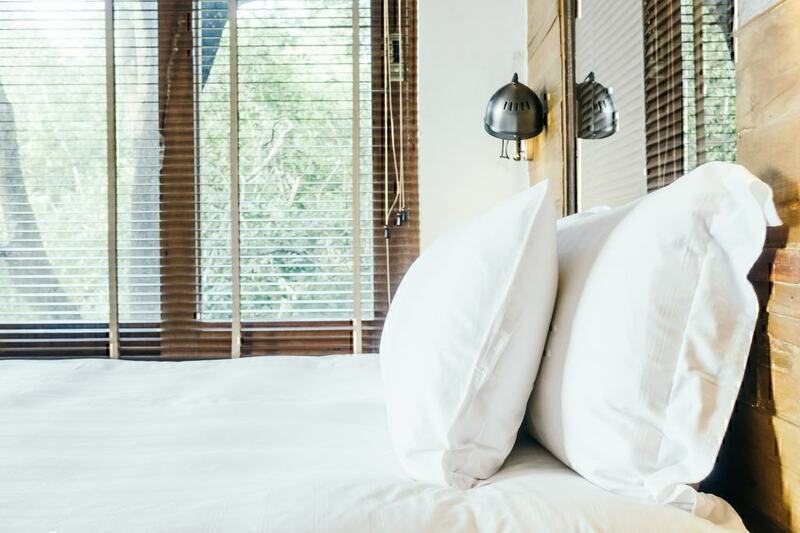 In addition to different product offering, you can compare the two flooring companies by what they actually offer to customers in terms of price and service. Prices naturally vary between the two flooring companies based on product and style. It is especially challenging to compare prices over the internet because there are neither National Floors Direct prices nor Luna Flooring prices on the web. 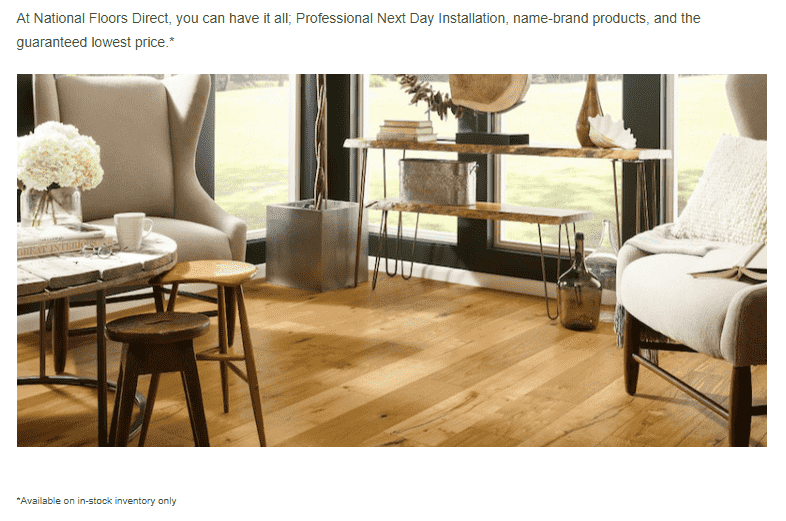 While National Floors Direct does offer visual displays of the different types of flooring they offer, they do not give customers an indication of product pricing or the ability to order online. Instead, customers must set-up a free home estimate. Unlike National Floors Direct, however, Luna Flooring does not offer customers any type of visual on the actual colors or styles of flooring being offered. The flooring samples arrive with the estimator and there is no sample or price available online. Both companies do offer special discounts and low-price guarantees, however. While there is not a Luna Flooring FAQs page, there is a page with Luna Flooring customer service information available on the company’s website. According to the Luna Contact Us , you can reach Luna Flooring customer service by phone or by email. You can contact Luna Flooring corporate office by phone at 877-241-LUNA (5862) or by email at comments@luna.com. The National Floors Direct customer service options are available on the company’s website as well. On the Contact Us page, there is a phone number and an online contact form available. Contact National Floors Direct customer service at 888-400-3566 or through the online contact form. What truly sets companies apart is the experience of the customers, and the company ratings available on PissedConsumer left by the site users. 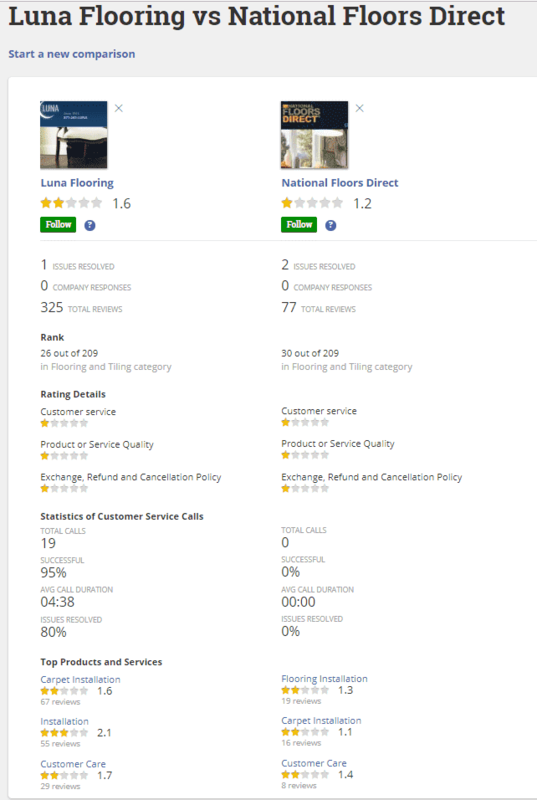 The Luna Flooring and National Floors Direct comparison on the PissedConsumer site can show you at a glance what customers liked and disliked about these two companies and where you might find potential National Floors Direct complaints or Luna Flooring reviews. There are discounts and special offers on price on both the Luna Flooring and the National Floors Direct websites. Special offers from National Floors Direct include discounts on purchases along with special financing terms and specials on installation. www.luna.com also offers customers discounted rates and coupons for flooring. These discounts and special offers are highlighted on the Sales & Coupons page on the Luna Flooring website. Another factor to consider when looking at Luna Flooring VS National Flooring Direct is Luna Flooring offers financing up to 24 months (with approved credit) and arranges installation of the flooring as well. The National Floors Direct website includes a detailed page featuring a breakdown of services included with a National Floors order. Free services include an upgraded carpet pad, furniture moving, standard stair work, measuring and next-day installation in some cases. Luna Flooring offers free and special services as well through their Why Luna website page. 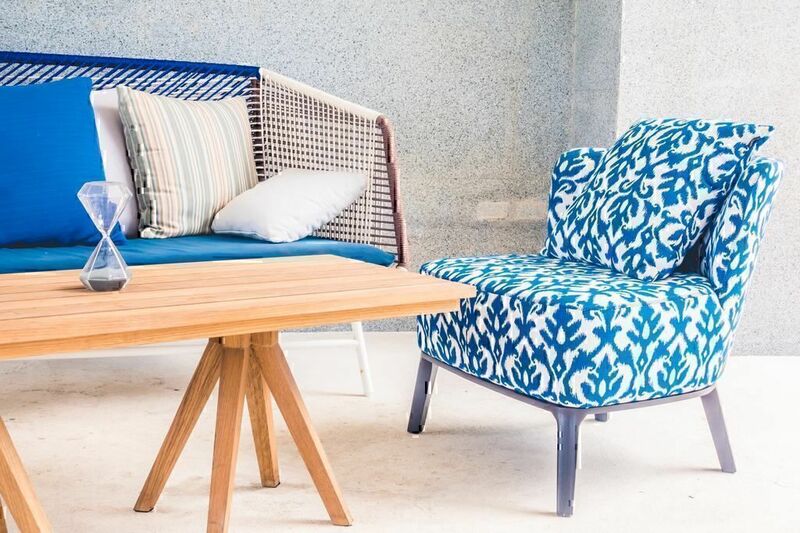 Luna offers customers free measurements as well as free furniture moving as part of their paid installation. Both National Floors Direct and Luna Flooring enjoy offering customers guarantees for various elements of the buying process. National Floors Direct guarantees customers next-day installation, provided the flooring purchase meets specific criteria. It is specified that the free next-day installation applies only to in-stock flooring, not special orders. In-stock flooring is also covered under the company’s guaranteed lowest price per the website specifics. Luna Flooring also has specific criteria for the guarantee including a request for “a written estimate on the competitor’s letterhead, including product name, product specification sheet, price, and an itemized listing of applicable warranties and/or services." 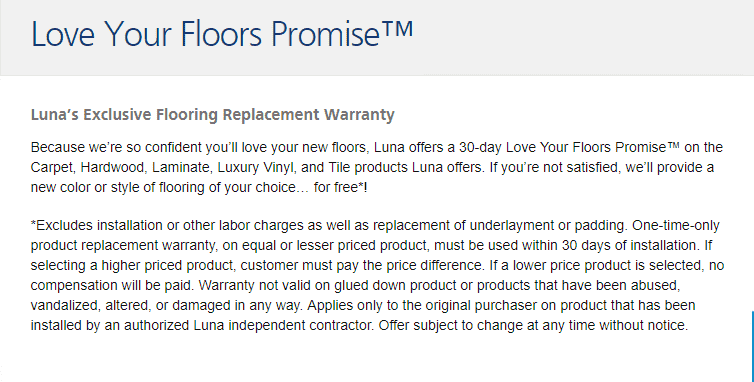 Luna also offers a “Love Your Floors Promise” which states that “If you’re not satisfied [with your new flooring within 30 days], we’ll provide a new color or style of flooring of your choice… for free*! The “Love Your Floors Promise” is a “one-time-only product replacement warranty, on equal or lesser priced product, must be used within 30 days of installation.” The warranty is not valid on installation, underlayment, glued-down flooring or damaged flooring. Finally, Luna Flooring also offers a guaranteed two-year limited warranty for installation of purchased flooring. In the fine print of the Limited Warranty offer, there are many conditions that can change or void coverage. These cover expected areas like vandalism and catastrophe to very specific items like walls settling and pollution. There is not a Luna Flooring FAQs page on the company site where a customer might find information about returns or refunds. The only information about what to do with a Luna Flooring complaint is in the various guarantees offered by the flooring company. 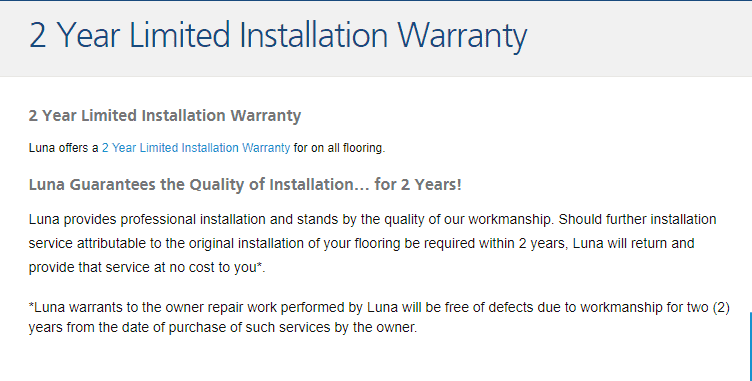 The 2-year limited installation warranty covers very specific issues that arise from errors the authorized contractor makes when installing your Luna flooring. 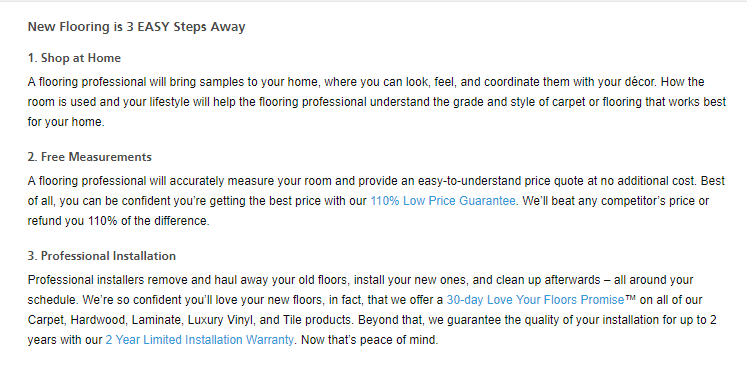 The Luna “Love Your Floors Promise” offers customers a chance to effectively “return” the flooring they dislike within thirty days according to certain parameters. National Flooring Direct does not have a page dedicated to National Flooring Direct returns or refunds or a page about what customers can do when they are unhappy with a purchase. National Flooring Direct has multiple guarantees about what they provide during installation and selection, but there is no mention of refunds, returns or exchanges if a customer is not satisfied. At a glance, several key elements stand out in the Luna Flooring reviews versus the National Floors Direct reviews. There have been almost five times as many Luna Flooring reviews as there have been National Floors Direct reviews posted by PissedConsumer users. With 324 total reviews, Luna Flooring has far surpassed National Floors Direct’s 76 reviews. 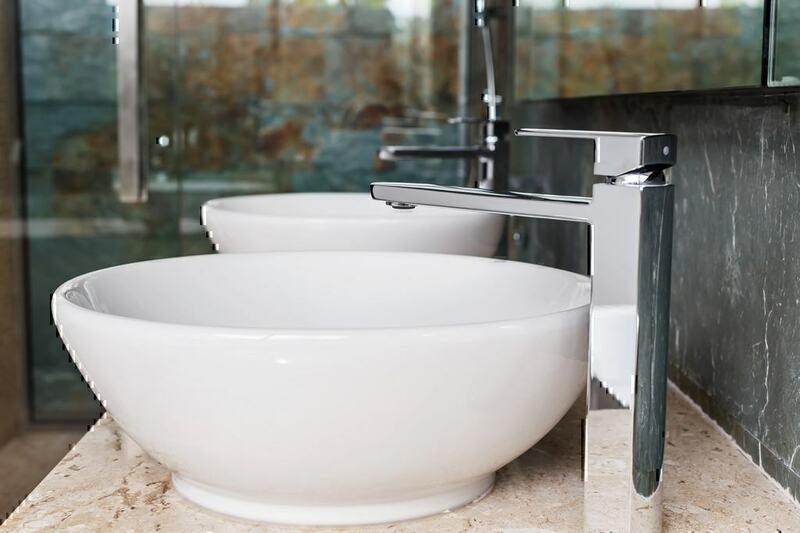 It is unclear if this is due to the difference in the volume of sales between the companies or simply a reflection of Luna Flooring complaints versus National Floors Direct complaints. Neither flooring company has officially responded to any complaints. 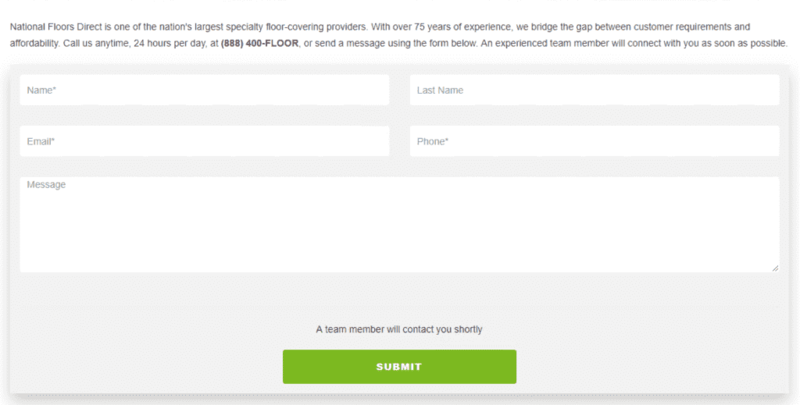 PissedConsumer offers companies the opportunity to reply, but there are no recorded official responses to Luna Flooring reviews or National Floors Direct reviews to date. There are, however, many unofficial replies to Luna Flooring customer reviews addressing customer concerns. Luna Flooring reviews offer more favorable statistics in terms of customer service contacts. Customers have contacted Luna Flooring 19 times with a 95% success rate for resolutions. 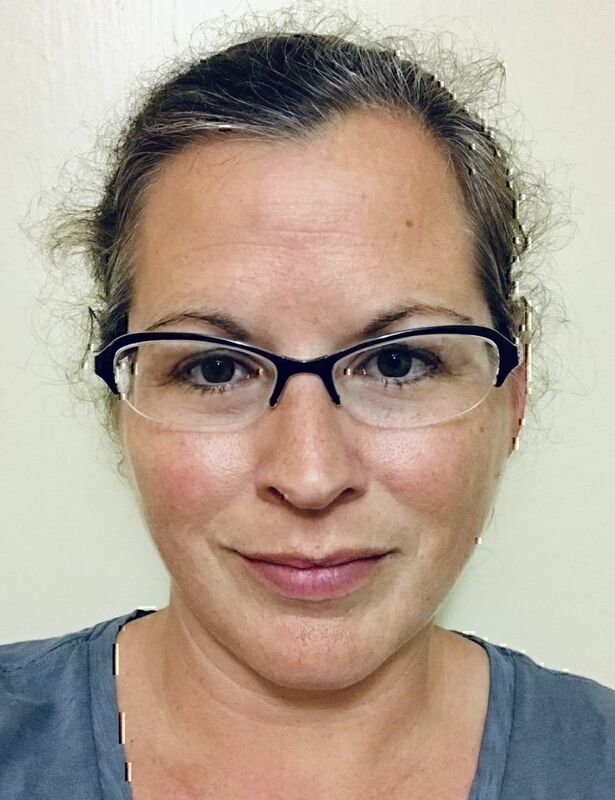 Despite a lack of Luna Flooring FAQs page on the website, the company appears to be successful in personally addressing customer questions and concerns. This sort of experience is reflected in the company’s customer ratings on PissedConsumer where the majority of customers don’t like National Floors Direct’s customer service including issues with rude and condescending representatives. Despite liking new floors when they are first put down, customers don’t like the lack of options for fixing new flooring issues. Luna Flooring reviews have several common threads as well. According to their reviews, customers feel they are being “given the run around” and don’t like customer service at Luna Flooring. Customers do like the speed of the flooring company and the pricing. There have been mixed reviews on the salesmen. Some customers list the Luna flooring salesmen as something they dislike about the company. 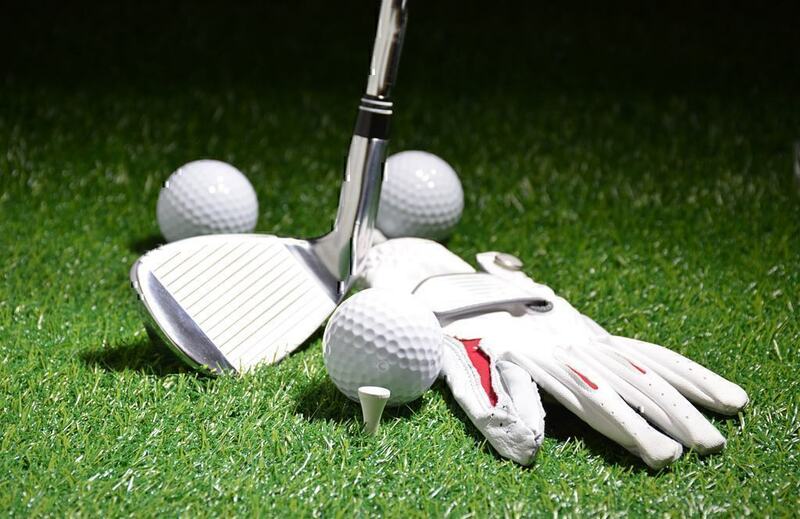 Others specify the salesmen as something they like about the experience. THEY DID NOT HAVE ENOUGH CARPET AND DID NOT FINISH THE JOB.. THERE IS TACK STRIPS EXPOSED EVERYWHERE AND MY DOG KEEPS STEPPING ON THEM!!" New flooring is expensive and it’s a long term commitment to the improved function and beauty of your home. Customers like to feel confident in their buying decisions when purchasing new flooring and websites can provide some information but often true customer experience is lacking. This is where potential customers can benefit from the experience of others. With our comparison of Luna Flooring and National Floors Direct, you can see exactly what each company offers and how well customers have been satisfied with their buying experience from each vendor.